Since I can remember as a young boy, whenever I donned closed shoes, it results in smelly feet. Stinky, smelly, blue cheesy, up your nose stinky feet. I had to leave my shoes outside of the house, to air! Since then I’ve tried all sorts of remedies: from sprays to applying gels on my feet. Throwing powders into my socks, which will make any sock turn white! The lengths I would go to kill the stink. Some worked for a very short period, but the smelliness still remained. My problem is that I have sweaty feet. This is the perfect environment for the stink to grow in. Then I stumbled onto this wonderful invention. Stick these babies in your shoes, and the smelliness is gone. For up to 60 wears! You could wear your shoes for 60 days straight without any smell! 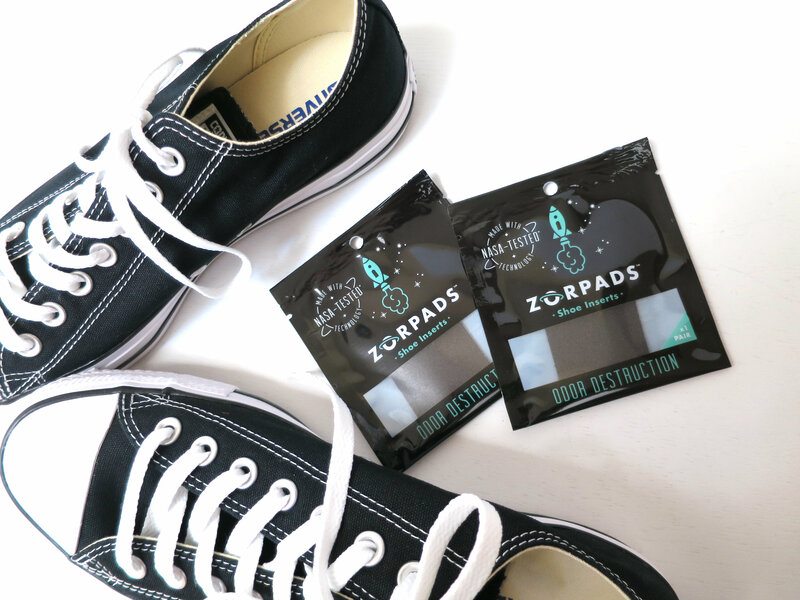 The creators of this awesome product have used NASA technology to remove odors from your beloved shoes. And stick in your shoes..
Tada! and let the magic to happen! Click here to buy this awesome product to keep your shoes smelling as fresh as daisies.